I am mildy (madly) obsessed with packaging and paper, and always on the hunt for new packaging ideas for Intertwyned's prints & DVDs. 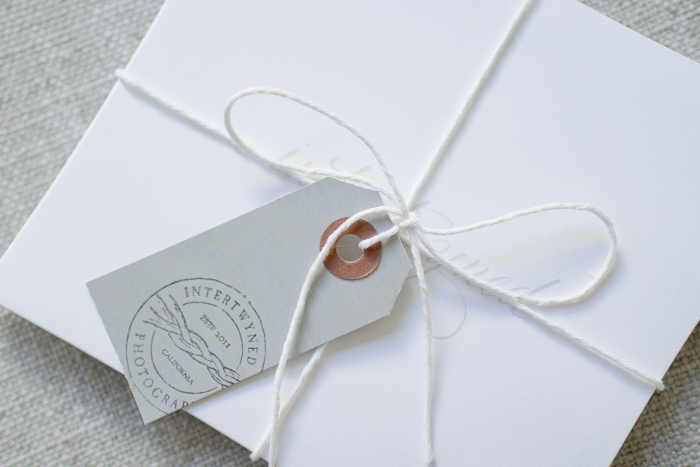 And, frankly, nothing makes me happier than to peruse Etsy and Pinterest for inspiration & unique twines, tags, and kraft papers (still looking for thick white kraft wrapping paper if anyone knows of one!). 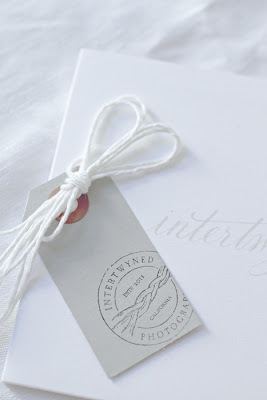 However, my very favorite finds have been from the lovely shops of Besotted Brand, Antiquaria, & Olive Manna. 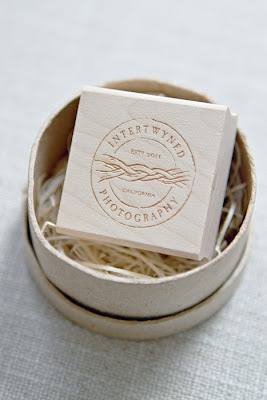 In fact, the newest addition to Intertwyned's packaging is this gorgeous stamp created by Tristan B. of Besotted Brand (if interested in a custom logo stamp of your own, you can purchase one here as well as read about it on her blog!). To me, its pure perfection!